All Fredonia homes currently listed for sale in Fredonia as of 04/25/2019 are shown below. You can change the search criteria at any time by pressing the 'Change Search' button below. If you have any questions or you would like more information about any Fredonia homes for sale or other Fredonia real estate, please contact us and one of our knowledgeable Fredonia REALTORS® would be pleased to assist you. "Recently reduced. Seller will look at all offers. 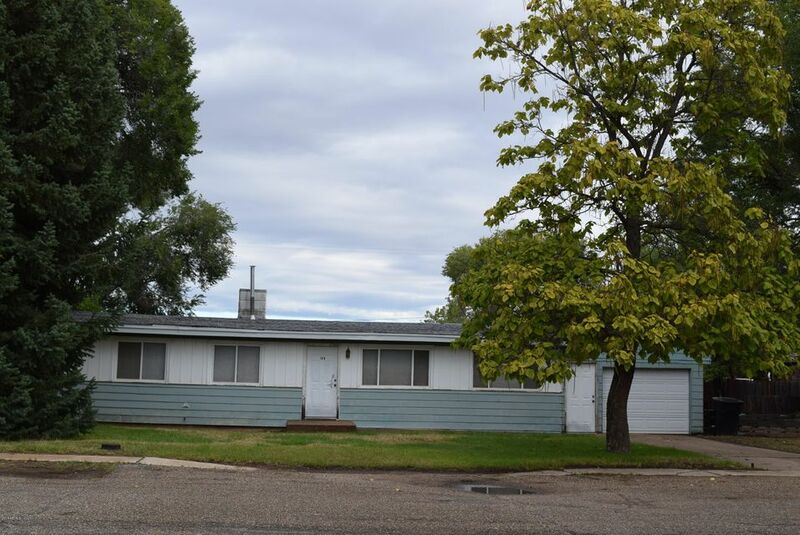 Nice home with newer flooring and roof as well as newer hot water heater, Home has a large storage room that would make a great pantry and or food storage room. Enjoy the ambience of the wood burning fireplace..The large.36 acre lot is fenced and has mature shade trees and even apple trees in back yard. There are two out buildings. One is a15'X19' nicely finished building with insulated walls, carpet and window A/C. (possibly could be made into a "